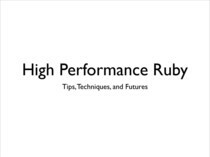 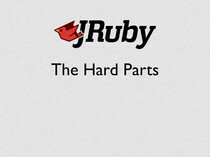 Array and Hash are used in every Ruby program. 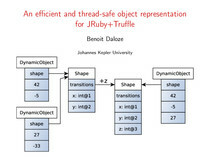 Yet, current implementations either prevent the use of them in parallel (the global interpreter lock in MRI) or lack thread-safety guarantees (JRuby raises an exception on concurrent Array#<<). 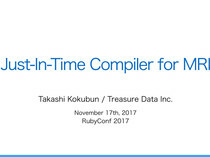 Concurrent::Array from concurrent-ruby is thread-safe but prevents parallel access.